As university degree programs continue to get more and more complex, the need for personalized academic advisement services is more important than ever. It’s an idea The University of New Mexico’s Office of Advisement takes very seriously and hopes students do too. 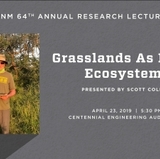 After more than 25 years at UNM, Valdez was selected to lead the University’s advising efforts about a month before the fall semester began. While she hasn’t been in the position for very long, she says work is already underway to streamline, standardize and strengthen the student advisement experience across campus. Valdez says one of their primary goals is to lower the student/advisor ratio within each advisement office. 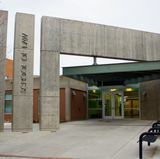 UNM currently uses a ‘decentralized’ model for its advising efforts, meaning each college and school have separate advising programs. That means each office strives to provide a very personalized and in-depth service but sometimes staff shortages place a strain on the services provided. Increasing the number of advisors and lowering the student/advisor ratio will help standardize the feel of advising across campus and make sure students get the help they need. Advisement is also implementing an initiative designed to take a broader look at what makes up the academic experience. Valdez says the idea is to have students develop a ‘plan-of-study’, made up of more than just classes. Students would include career goals or study-abroad aspirations and advisors would work with them to achieve those goals. Valdez says advising techniques have seen incredible changes over the years. It’s no longer just about getting students set up with a class schedule, but looking at the “whole student”, figuring out their strengths and weaknesses, and finding ways to connect students with the resources they need. 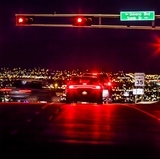 With more than 27,000 students at UNM, the process isn’t always a perfect one – something Valdez is quick to acknowledge. Several recent ASUNM Presidential campaigns were ran on a platform of improving advisement, something she says is indicative of what’s going on. But, she says the issues aren’t impossible to overcome and knows that with the help of the entire advising staff, students across campus will be able to get the level of service they need to be successful. 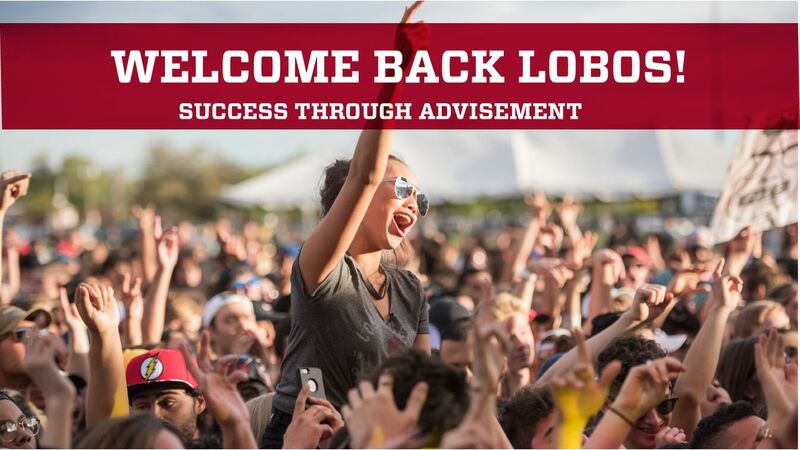 As the semester gets underway, Advisement encourages every UNM student to contact their academic advisor and schedule an appointment. While advisors do hold open office hours, students should expect more personalized service when appointments are made.